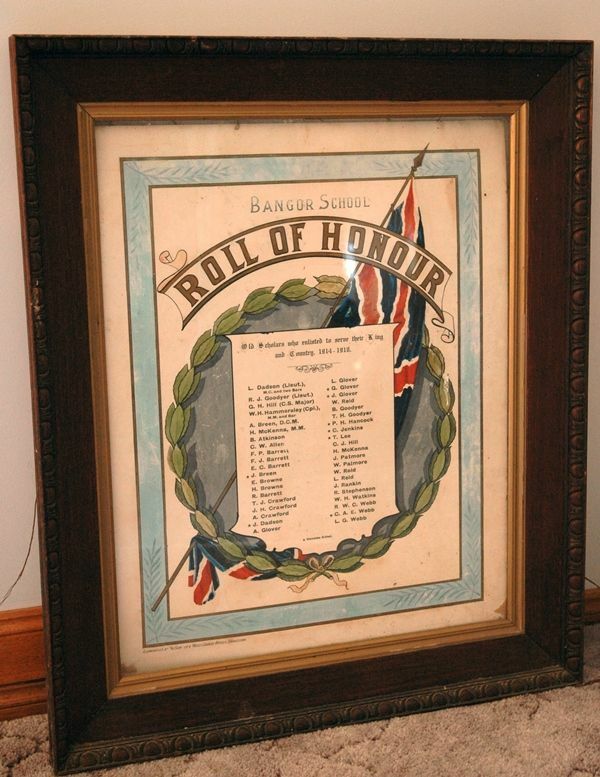 An honour roll commemorates past students of the Bangor School who served in World War One. 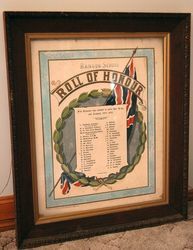 It lists 40 names. 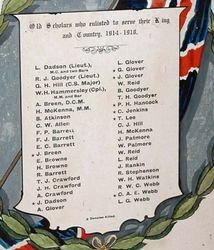 Old scholars who enlisted to serve their King and country, 1914 - 1918.